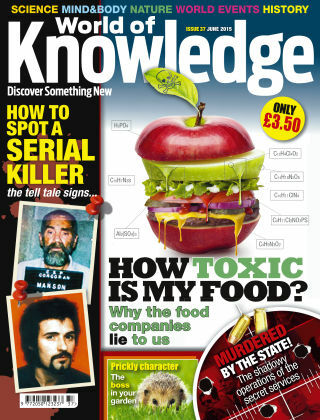 With Readly you can read World Of Knowledge and thousands of other magazines on your tablet and smartphone. Get access to all with just one subscription. New releases and back issues – all included. 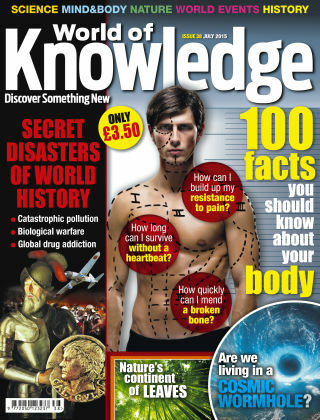 Discover something new every month in World of Knowledge, a general interest magazine crammed with fascinating, easy-to-follow stories on history, nature, science, the human body, world events and technology.